Satyendra Singh (alias Rohit) is a farmer made of pure passion for all things green. 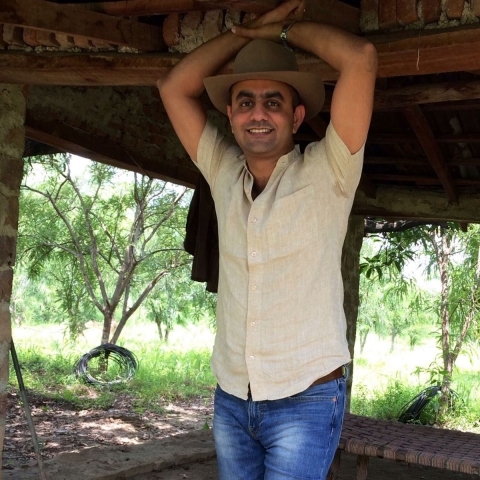 After doing his MBA and putting in a few years with corporates in Bengaluru, Mumbai and subsequently a larger portion in Delhi, he found his calling in growing his own food. 2005 saw him starting off with adventures in Wheat, Soybean and Chickpea – which he found to be a humbling experience. In 2008 he experimented with a small orchard of Guava and Mangoes – two fruits that he loved from childhood. He has been planting more and more trees each year and currently looks after nearly seven thousand trees of guava and about four thousand trees/ plants of mangoes. He has four orchards located in Rewa and Satna Districts of Madhya Pradesh – Aaram Bagh Orchard, Pateri Project in Rewa and Ghanshyam Bagh, Bhagwan Bagh Orchards in Satna. 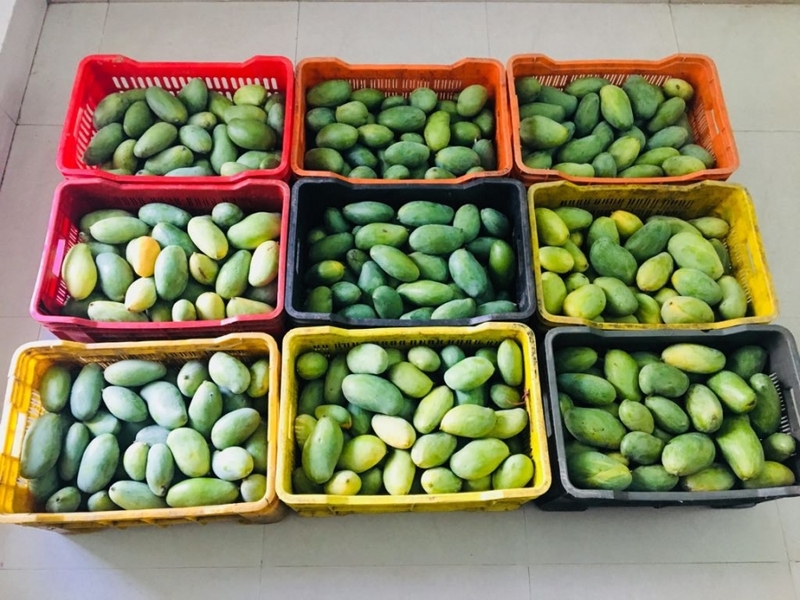 He never uses chemical fertilizers or pesticides to tend to his plants/ trees for one simple reason – he says his family eats his mangoes and guavas and he could never poison them with those nasty chemicals, directly or indirectly. He uses cow-dung and vermi-compost for manure and neem oil as insecticide. 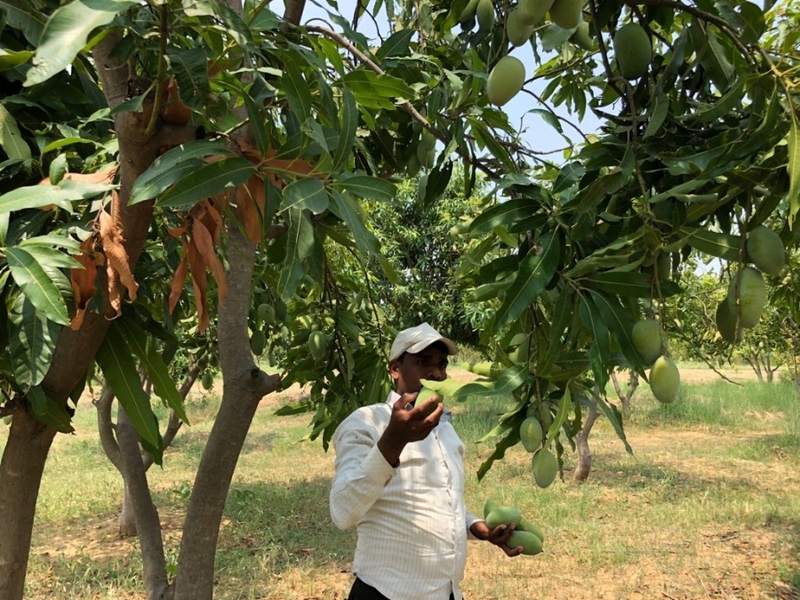 He has also devised his own methods of irrigation and weeding for his orchards keeping in view the local resource constraints and is open to people visiting him to see how his passionately grown mangoes and guavas are so delicious and healthy.